On the morning of December 10, the league leaders held a session on the pitch of Bannikov training facility. The team are approaching the encounter with Dynamo in a good mood and with full squad. 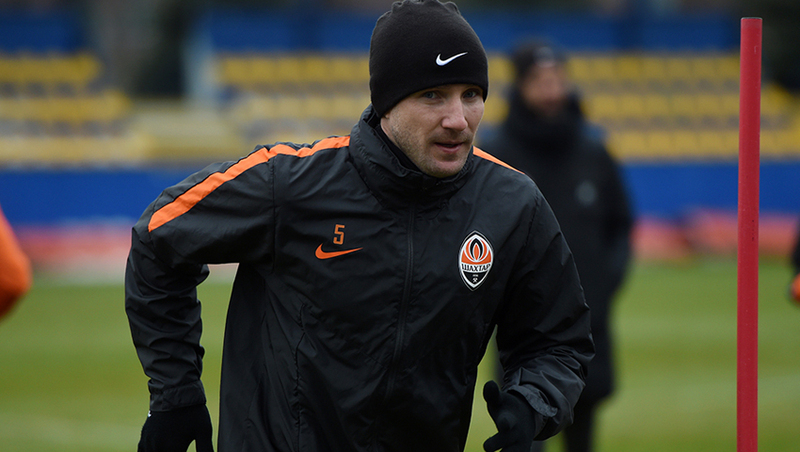 No one is injured, so all the players without exception have been preparing for the meeting with the Kyiv side. Tomorrow, the Pitmen will conduct the closing training session in 2016 at Sviatoshyn countryside base. The Ukrainian Premier League Matchday 18 game Dynamo vs Shakhtar will be held at the NSC Olympiyskyi on December 12. It kicks off at 19:00. The match will be aired live on 2+2 channel. Watch live coverage on shakhtar.com.